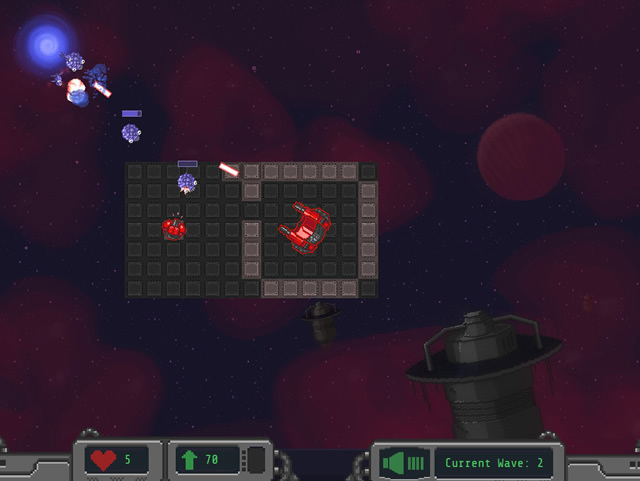 Spacedust Defender is a very cool shooting and strategy game in which you'll have to place a cannon in order to kill the enemies which are coming for you. 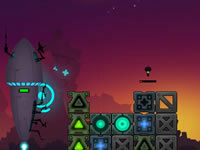 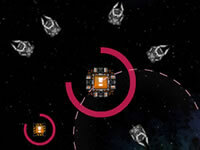 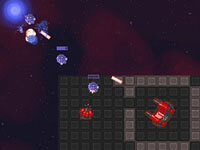 Shoot them all, build turrets and defend your land! 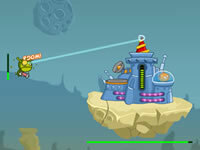 Use the mouse to shoot, the mouse wheel to rotate a cannon and N to make the wave come.